Gerri Diamond Beuerle has been coaching with FINS since it’s start! 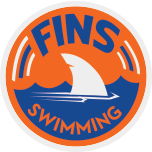 She grew up swimming with RMSC and the Tilden Woods Dolphins. Gerri swam four years at Rhodes College in Memphis, TN, where she studied Political Science and Education. She earned her Masters of Arts in Teaching at American University, with a focus on Elementary Education. 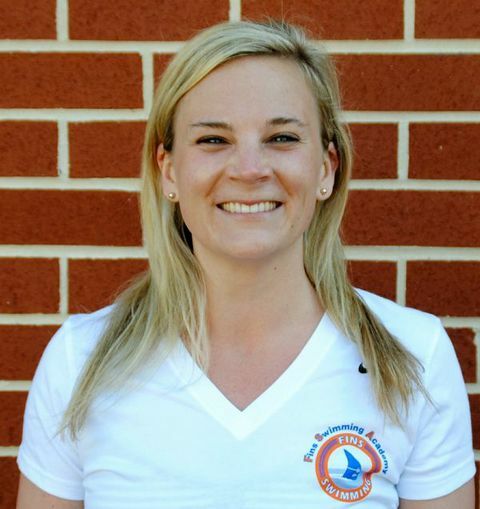 Gerri teaches second grade at Bethesda Elementary and coaches MCSL at Palisades in the summer! When she’s not in school or at the pool, Gerri loves spending time at the beach, running, and reading.